PHOENIX, June 22, 2017 /PRNewswire/ -- Republic Services President & CEO, Don Slager, was recognized with the Glassdoor Employees' Choice Award and named to the 2017 Highest Rated CEOs list, according to a recent employee survey conducted by Glassdoor.com. 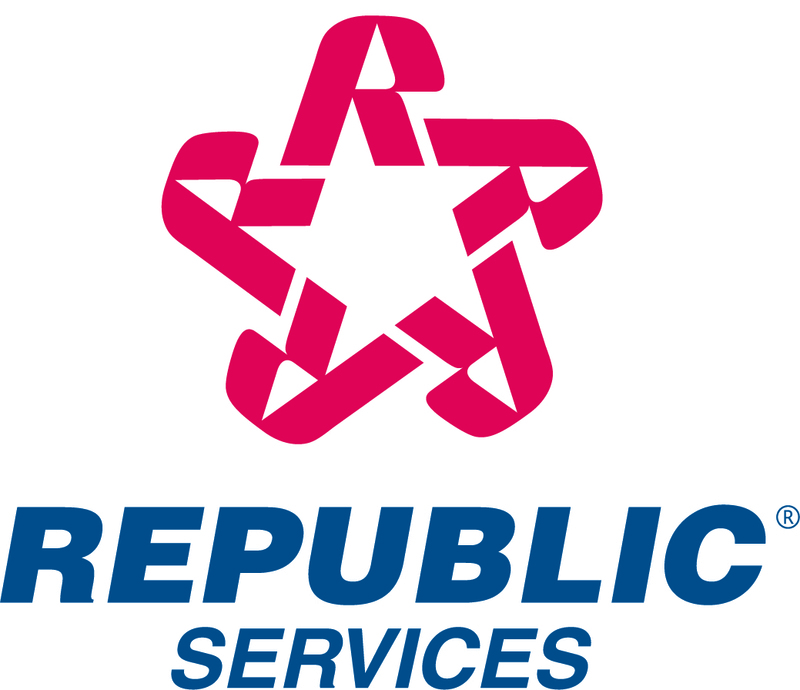 Based on the anonymous and voluntary reviews shared by Republic Services employees, Mr. Slager received an impressive overall approval rating of 94 percent. In addition, 82 percent of Republic employees would recommend working for the CEO. The list recognizes top leaders admired by their employees, with Mr. Slager earning a top spot on this year's list. "I'm truly overwhelmed and appreciative of this feedback from our employees," said Slager. "One of the greatest joys of my job is serving our great team of employees. They are out there every day diligently taking care of our 14 million customers by picking up and responsibly handling the nation's recycling and solid waste needs. This recognition tells me that our employees feel fulfilled in their work and they have trust in our senior leadership, which contributes to employee engagement and our Company's long-term success. This is an honor for our entire organization." "CEOs tell us the Glassdoor Employees' Choice Award is one of the highest honors they can receive because it truly reflects employee opinion about the job they do every day," said Robert Hohman, Glassdoor co-founder and CEO. "We know that CEO approval ratings correlate to overall employee satisfaction and trust in senior leadership, which contributes to long-term employee engagement, ultimately helping an employer's recruiting and retention efforts. I congratulate all of the winners on this significant honor."